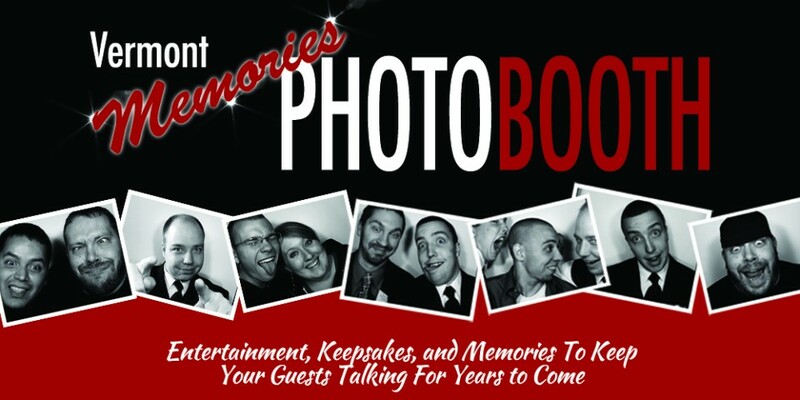 Pricing | Vermont Memories Photo Booth Co.
Our packages really depend on your event and the amount of time you would like to have the Vermont Memories Photo Booth Company at your event. Prices will also vary depending on additional add-ons that you may choose to add. The most common package is 4 hours. We typically require a 3 hour minimum for every event, packages less then 3 hours are will be required to pay a $300 set up fee. 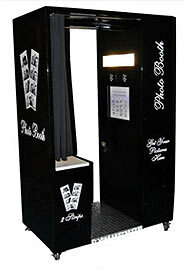 Packages 4 hours and longer include setup and load out at no additional charge. There is no charge for travel as long as it is within an hour drive from Brandon, VT.Please contact us with your event information to receive an accurate fully customized quote for your event.